Opel said it will continue to seek new markets outside Europe despite pulling out of Australia a year after launching sales in the country. Opel said it will wind down its sales network in Australia "immediately." The General Motors Co. unit said tough competition and the high cost of building brand awareness were the reasons it will end sales in the market. Opel started selling the Corsa subcompact, Astra compact and Insignia mid-sized cars in Australia last August. An Opel spokesman said the brand couldn't keep pace with discounts made by rivals. "Opel Australia would need to follow recent competitor price reductions, and significantly reposition the price of its core volume models," the spokesman told Automotive News Europe. Combined with the marketing investment, cutting car prices further was "not financially viable for any of the parties involved," he said. GM's Australia-based Holden brand could sell rebranded Opels in the future, the spokesman said. Opel will continue with its export strategy and "we are looking into new markets wherever it makes business sense for us," the spokesman said. He said Opel's launch in Israel had been a success and the brand expects to sell 5,000 cars in the country this year after beginning operations in spring 2011. 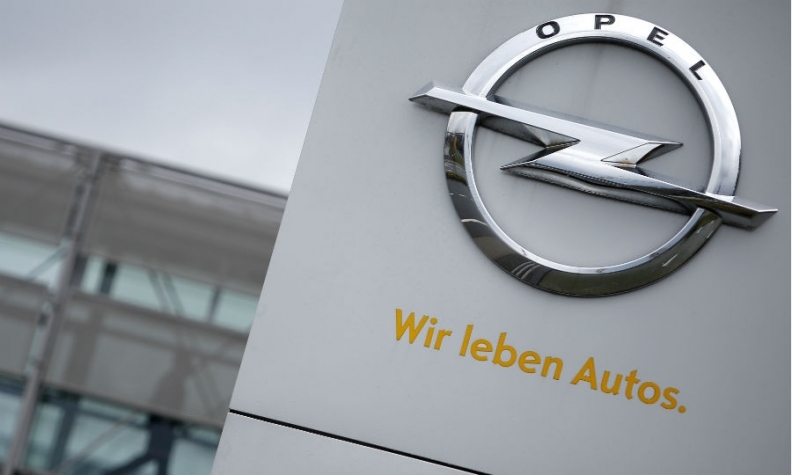 Opel aims to boost its vehicle sales outside Europe in a bid to reduce excess factory capacity and cut losses incurred by shrinking European sales. GM's European operations, which comprise Opel and UK sister brand Vauxhall, have lost $18 billion (13.6 billion euros) since 1999, including $1.8 billion last year. In 2010, the brand created the post of executive director of international operations to grow new business outside Europe, with target markets including China, South America, Australia and South Africa. Last year Opel began selling cars in Chile and Singapore, as well as Australia, and the company entered the United Arab Emirates this year with a showroom in Dubai. In April, Opel returned to the Shanghai auto show after a five-year absence but GM CEO Dan Akerson told the German newspaper Bild am Sonntag that China was now not a priority, saying that boosting exposure there would cost Opel "hundreds of millions of euros." Opel currently sells the Insignia, Astra, Zafira Tourer minivan and Antara mid-sized SUV in China. In June, Akerson told an investor conference in Detroit to expect more rebadging of Opel products as Buicks in both the United States and China. Opel sold 2,390 cars in China in the first six months, according to market researchers JATO Dynamics. In Opel's home region of Europe, Opel/Vauxhall sales fell by 7 percent to 436,493 in the first half, which about the same as the total market decline, industry association ACEA said.